Glaucoma is a chronic eye disease that can lead to blindness . It involves damage inflicted on the optic nerve. Although your eye doctor cannot cure glaucoma, he or she can help you learn how to manage it properly. 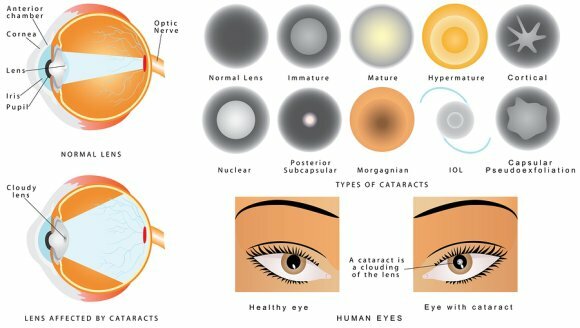 Early detection is critical, so schedule regular eye exams at an optical center in Chicago. Your eye doctor can check for the early warning signs of glaucoma by performing a dilated eye exam, which checks for damage to the optic nerve. The ophthalmologist can also check the pressure in your eye and assess your visual field. When you visit the optical center, be sure to tell your eye doctor about any changes in your vision. Glaucoma typically causes patients to lose “patches” of vision such as peripheral vision. If you are diagnosed with glaucoma, it’s likely that your ophthalmologist will prescribe medicated eye drops to lower the pressure within your eye and prevent further damage. Some people with glaucoma may need laser surgery to manage intraocular pressure.